Welcome to Jolei's Hair Institute. Here on our website we offers information regarding continuing education for the state of South Carolina. 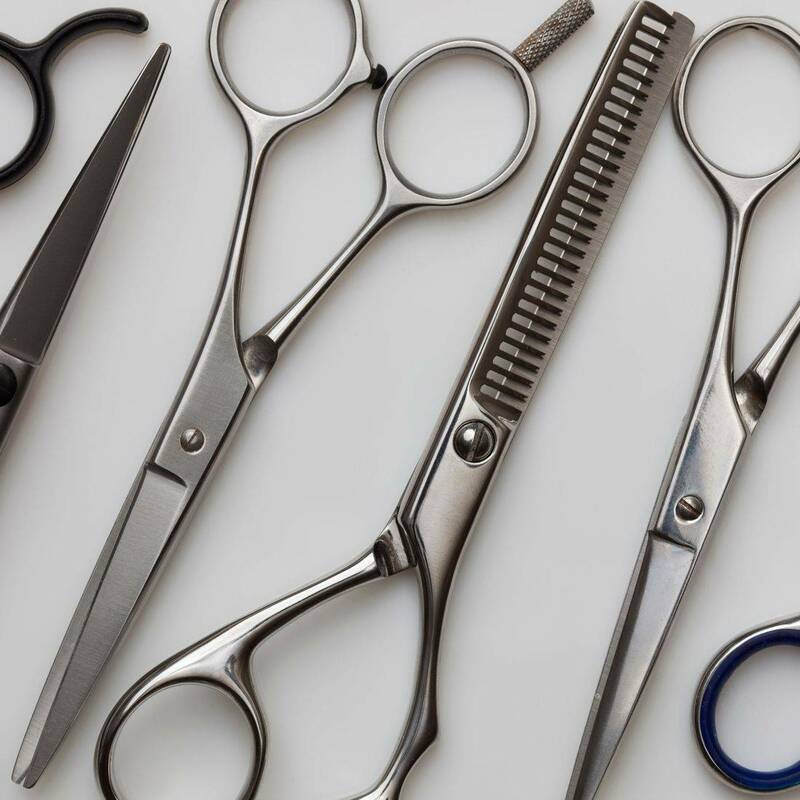 Jolei's is an approved organization through the SC State Board of Cosmetology to provide continuing education hours. In the past we were an operating beauty school; which now we offer advance training for license beauty professionals on all levels from basic to advance. We are also preparing a styling and education team which will consist of license beauty professionals and licensed Instructors and Educators throughout ​the state and abroad.